Craig grew up on a farm where he developed a deep love for animals. His childhood experiences were the foundation for his international career in veterinary medicine. 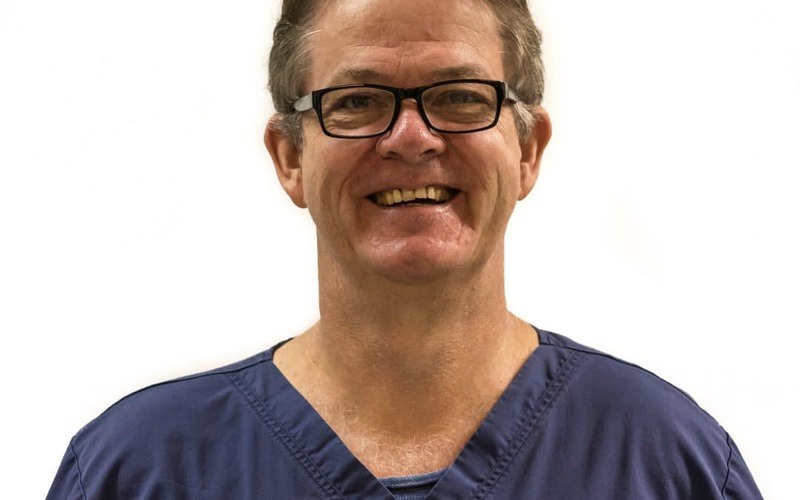 Craig worked all over the world in emergency care, general practice as well as in embryo transplantation for Gene Stock. In his free time, Craig loves bushwalking and helps voluntarily at the local rural fire brigade.